Monday night, the nightly news for CBS and NBC paid tribute to true American heroes. 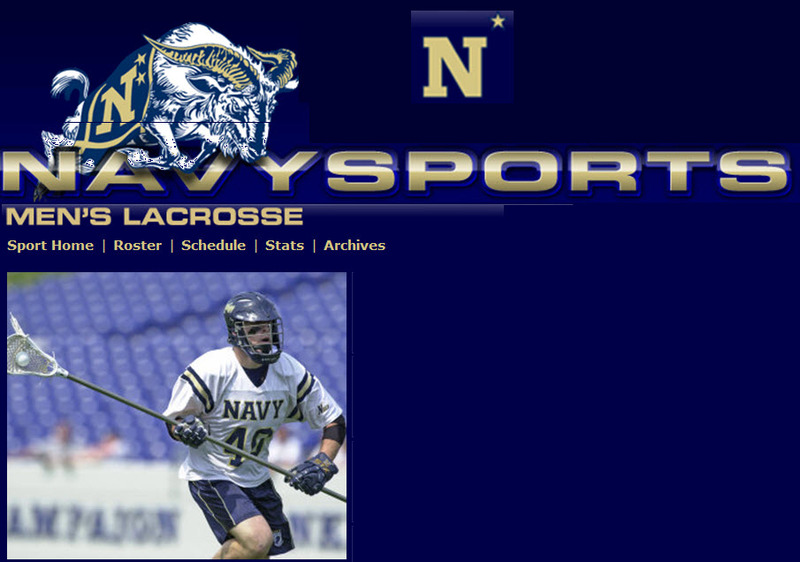 Travis Manion and former Navy lacrosse standout Brendan Looney were roommates at the naval academy and became as close as brothers. One became a Marine stationed in Iraq, the other, a Navy Seal in Afghanistan. Both have died and were laid to rest side-by-side in Arlington’s National Cemetery.